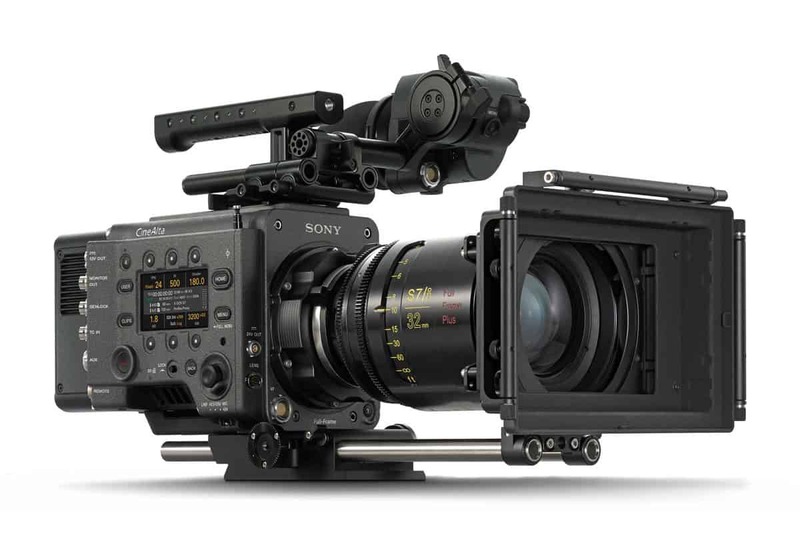 Camera, lens and grip specialist, Movietech, dispatched its newly-acquired Sony Venice camera to support cinematographer Florian Hoffmeister BSC on Official Secrets, the camera system’s debut on a European feature. 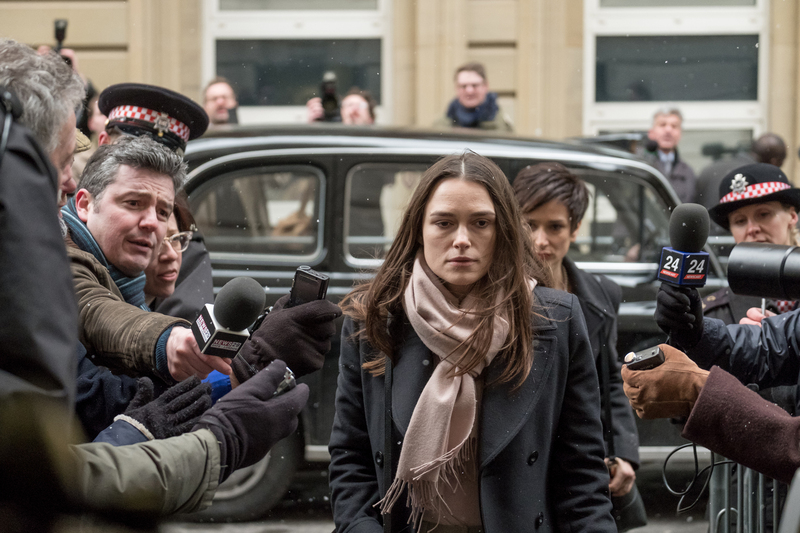 Directed by Gavin Hood, Official Secrets, which stars Keira Knightley, Ralph Fiennes and Matt Smith, is based around the true story of Katharine Gun, the former British intelligence Mandarin translator at GCHQ, who made the headlines surrounding the 2003 invasion of Iraq, when she leaked a secret memo exposing an illegal spying operation. 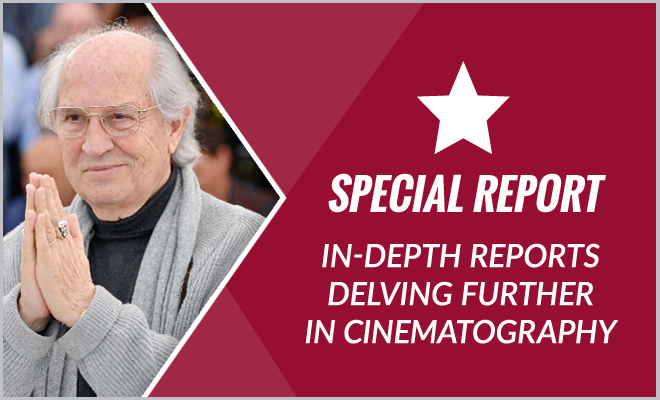 Movietech is servicing the Yorkshire-based production with a comprehensive camera and lens package based around the Venice. A powerful addition to the range of imaging technology available at the company’s Pinewood Studios base, the Venice is the first dedicated full-frame, large format digital camera system from Sony.